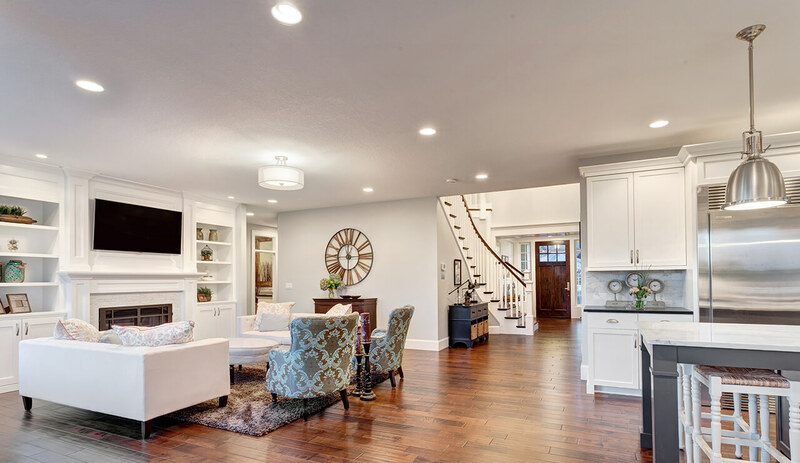 Team Neumann is a made up of dynamic, caring, and motivated full time real estate professionals working together to get results for their clients. 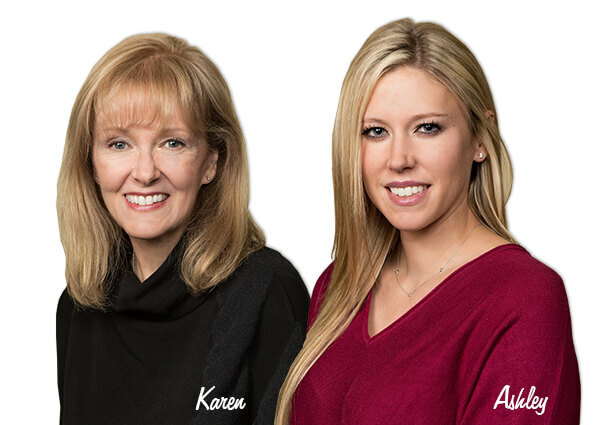 Team Neumann is headed by Karen Neumann, Broker. Karen has been providing real estate services in the Niagara Region since 1980. Karen has a wealth of experience with all types of buyers, sellers, properties and market conditions that few agents can match. By building a strong team around her; you will feel like you are their only client. When it comes to the biggest sale or purchase you'll ever make, you need an experienced team you can trust on your side - Call Team Neumann. In this ever changing world of progress; communication is quick and easy when dealing with Team Neumann. Communicate instantly via email, text, social media or call direct. We are here to assist you! When buying or selling a home or investment property; you will enjoy fast, efficient, honest, reliable service from Team Neumann. Buying or selling real estate is a life changing experience that should be memorable and enjoyable. Therefore, don’t settle for anything less than the top notch service that Team Neumann’s clients enjoy! 150 Prince Charles Drive S.